The seat and heart of Sandusky County, Fremont is the home and birthplace of many historic individuals, including U.S. President Rutherford B. Hayes, whose museum and presidential library remains a major attraction of the city. 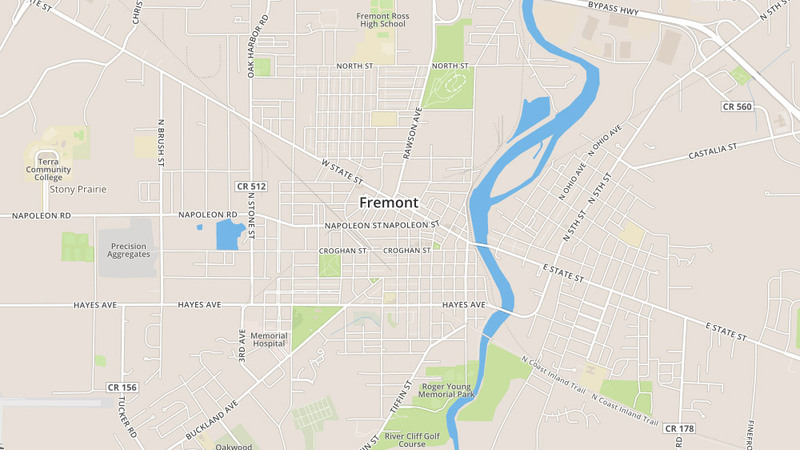 Fremont has a rich history leading back to the mid-1700s and has drawn manufacturing from numerous industries. Fremont has been designated a Tree City USA by the National Arbor Day Foundation. Explore homes for sale in Fremont, Ohio now. Looking for homes for sale in Fremont, Ohio? You’ve come to the right place. For more than 80 years, Bolte Real Estate has been helping its clients discover the very best homes for sale in Fremont, Ohio. With listings across the community, our team of talented, experienced agents will help you find the perfect home for sale in Fremont, Ohio. Explore listings available below, or contact us to start your search for homes for sale in Fremont, Ohio. If you find a home you’d like to learn more about or want to visit in person, simply complete the form for that property or contact the listing agent for it. We will be in touch with you right away to assist you.